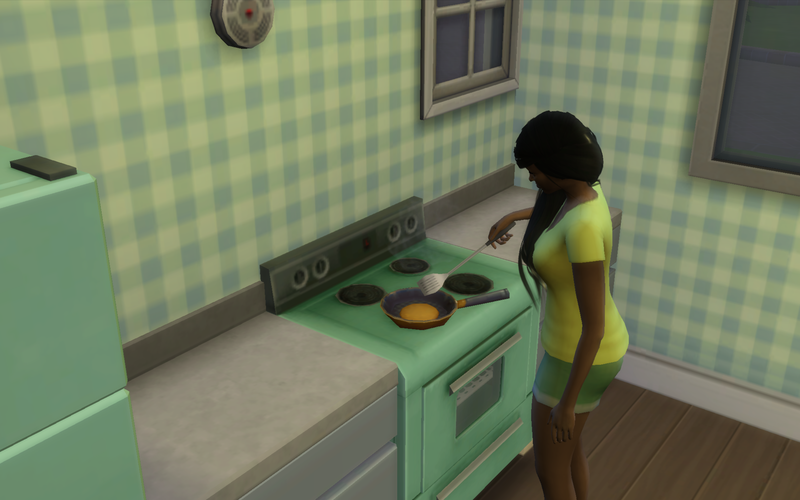 Elissa began the week with a big helping of homemade pancakes…well as homemade as straight from the box could get her. They turned out pretty good to her surprise and she devoured the meal in less than 20 minutes tops. On her way to her room to tidy up a bit, she noticed her broken television just sitting there making noise and displaying impenetrable static. 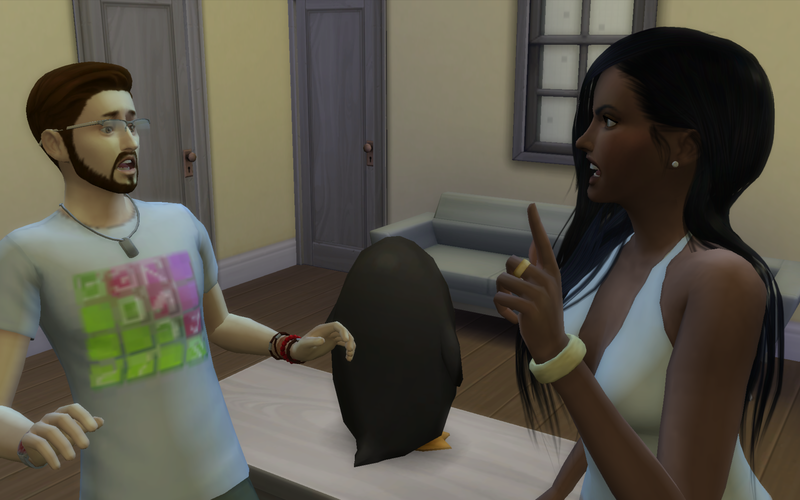 She searched google for any handy tips on fixing it and after sifting through numerous pages, she finally found some sound advice and went about fixing her little penguin television set. Elissa was determined to move up the corporate ladder in her career and knew that that hope lay in her painting skills. While she was painting she got a call from Darrius. It had been awhile since the last time they talked. Elissa was a bit upset that she hadn’t heard from him, especially when she texted him about her latest promotion and had not heard even a small congrats on his end. Elissa really wanted to say no – was on the brink of saying no – but the part that really liked him spoke before the pissed part could and she was agreeing to seeing him in 15 minutes. “Hey,” she greeted him, standing back a little to let him into her home. She was glad that she had decided to renovate. She’d hate to imagine what he would have thought of her if he had saw her place before. 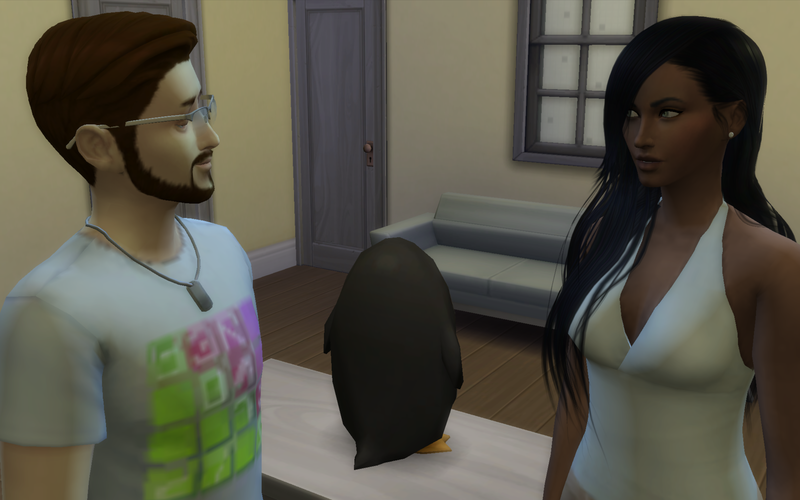 Darrius walked in and immediately begin apologizing, blaming it on some lame excuse of being busy.Busy with what, she thought. Last time they talked he revealed that he was in between jobs…basically saying he didn’t have one. There was only so much of it she could take before she went off. She was so upset, she had to go sit on the couch before she exploded. Why did she care so much? Elissa could feel herself falling…hard! She jumped up from the couch instantly and stared down at Darrius. 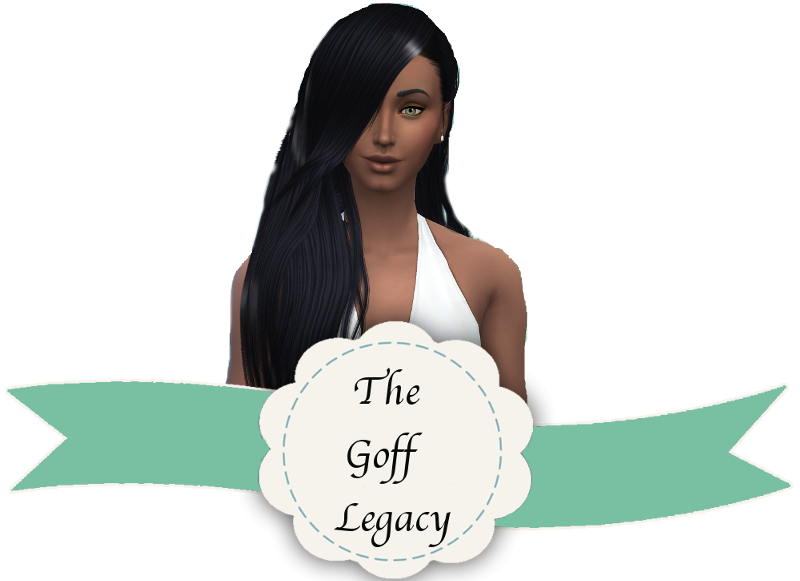 Before she knew it, Darrius’ lips where on hers and Elissa felt her heart stop and the butterflies flutter dangerously low in her stomach. She felt his hands on the back of her neck and then in her hair. Her hands found their way to his face and she held it as he walked her backwards. She didn’t stop until her knees hit something and when she looked back, she saw that they were in her bedroom. His eyes asked her if she was sure and Elissa answered with a kiss before she pulled him back onto the bed with her. 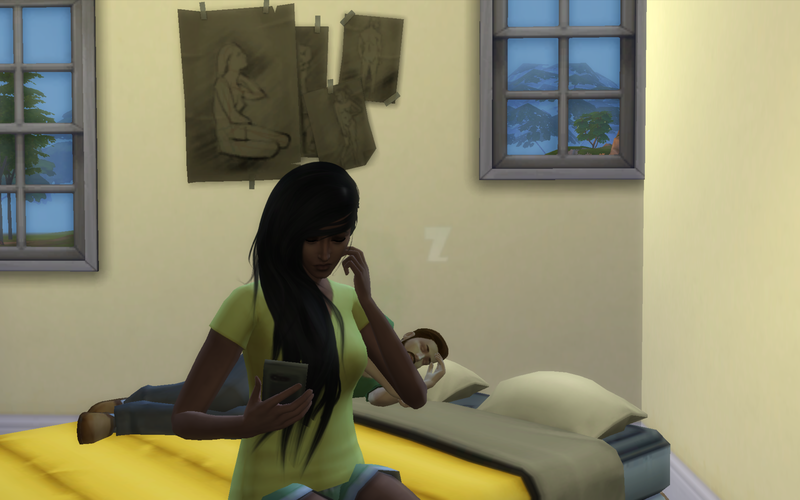 The sound of her phone buzzing later broke her from her sleep and she sat up to retrieve it. She slid her finger over the screen and read a text: Good luck tomorrow at work!